PEARL BY QUANTUM PROPERTIES! 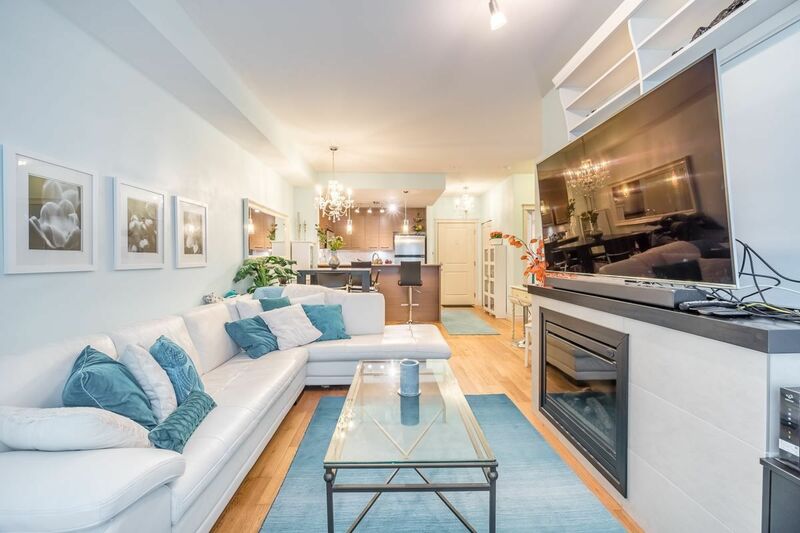 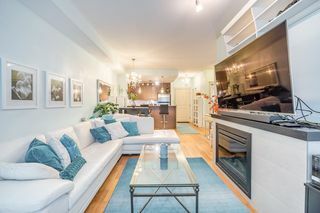 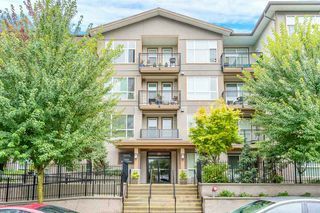 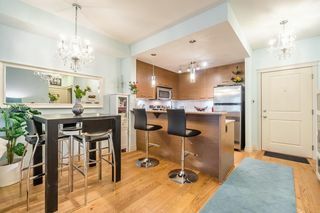 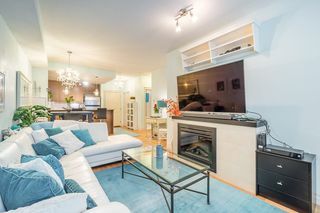 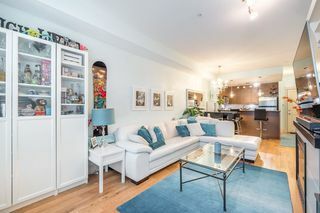 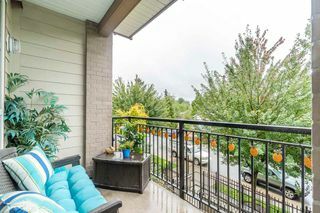 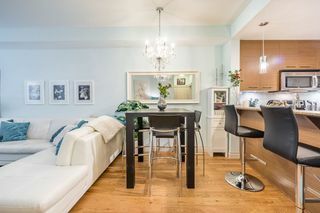 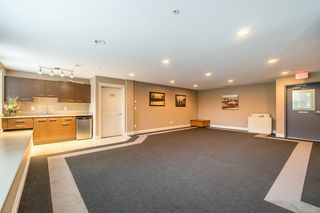 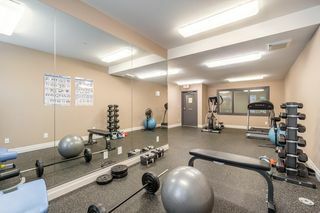 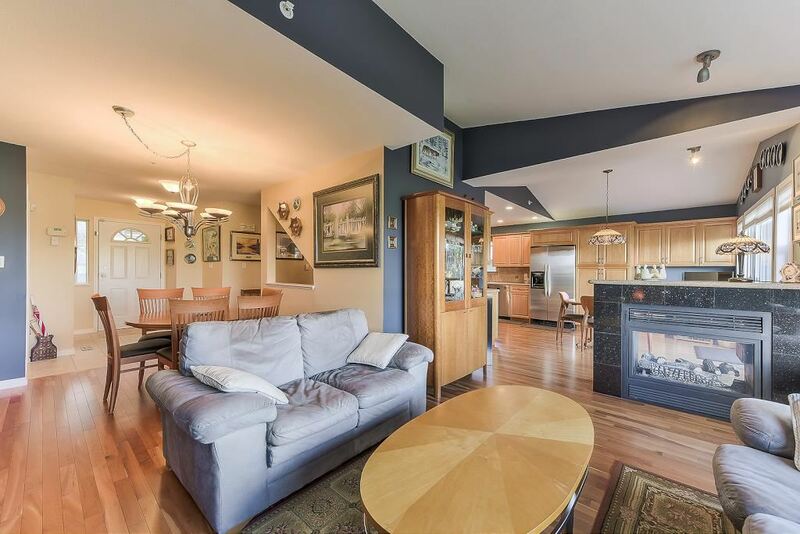 This stunning suite is LOCATED STEPS TO: Gates Park, WESTCOAST EXPRESS, Wilson Senior Centre, NEW POCO REC CENTRE. 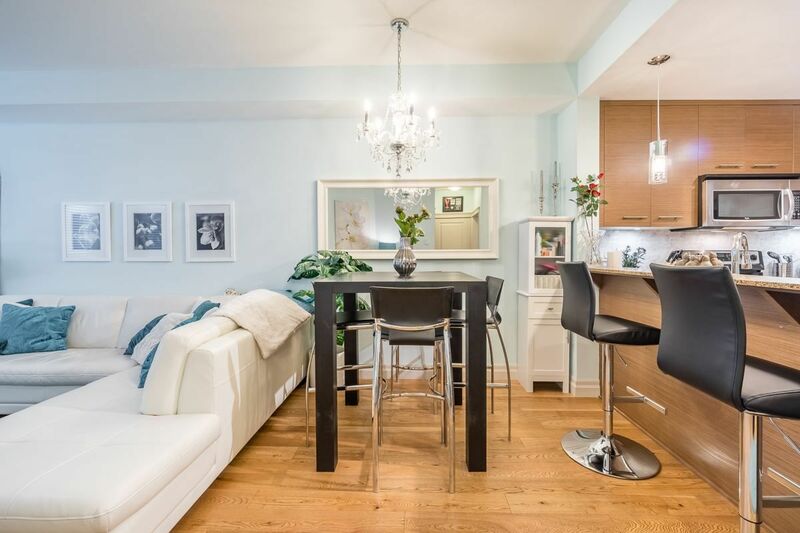 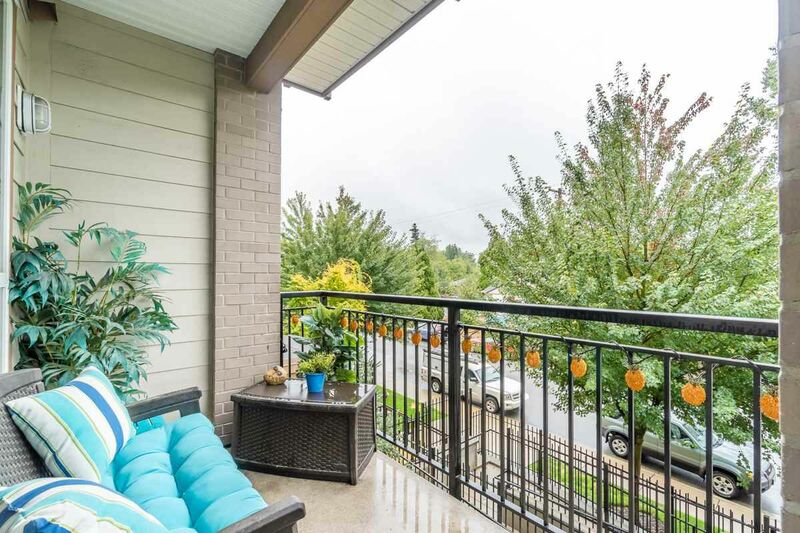 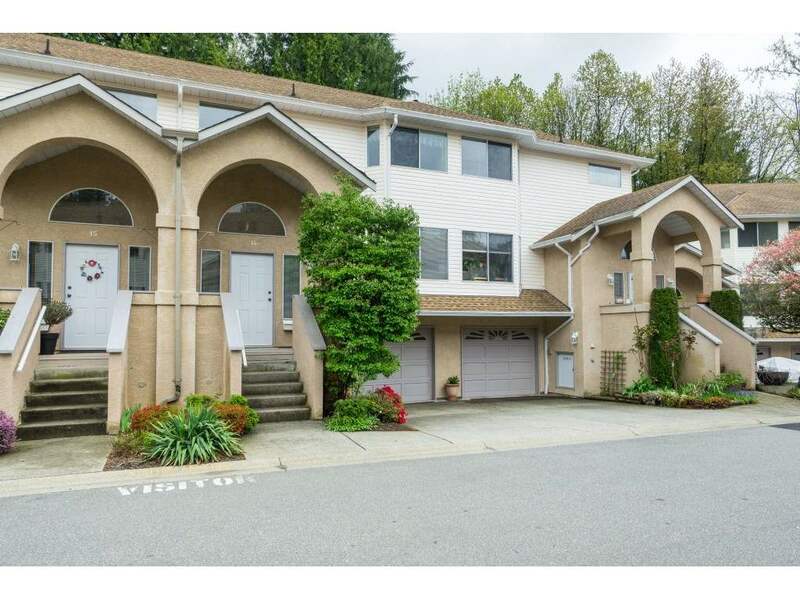 Traboulay Trail, Coquitlam River, DOG PARK, commuter routes, groceries, restaurants + more! 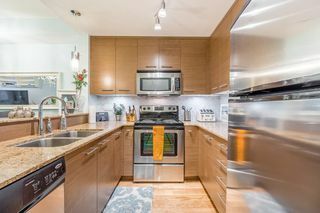 Bright & airy, this OPEN CONCEPT PLAN has a spacious kitchen w/granite counters, tile backsplash, s/s appliances, pendant lighting + BREAKFAST BAR, Living/dining area has electric fireplace & opens to LARGE COVERED BBQ PATIO. 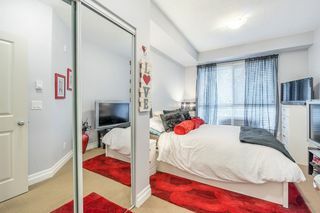 Master Bedroom large & has double closets. 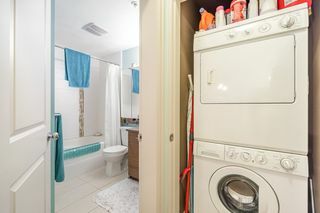 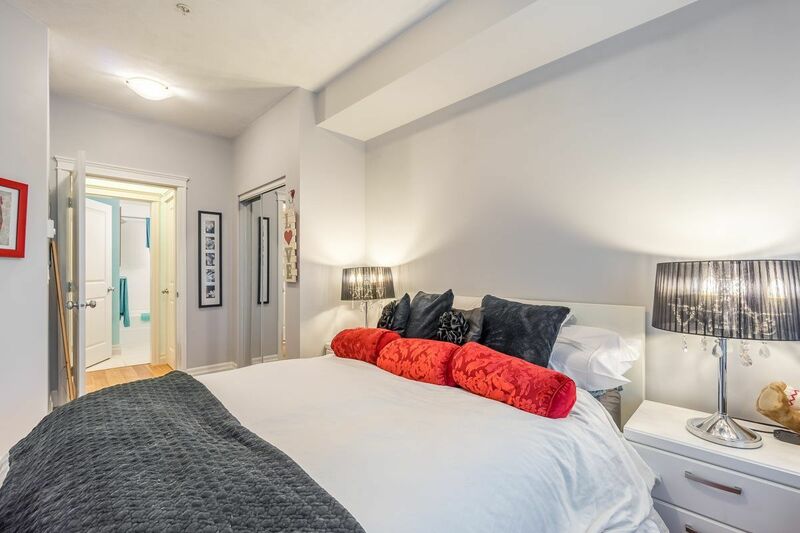 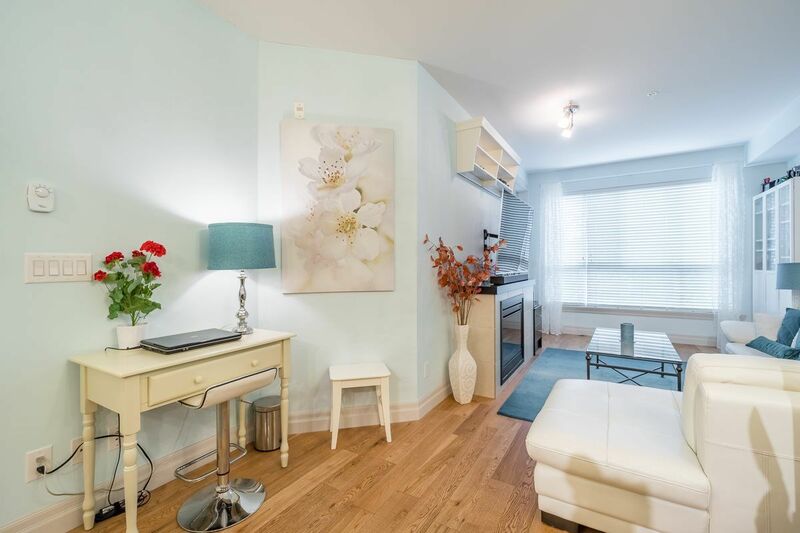 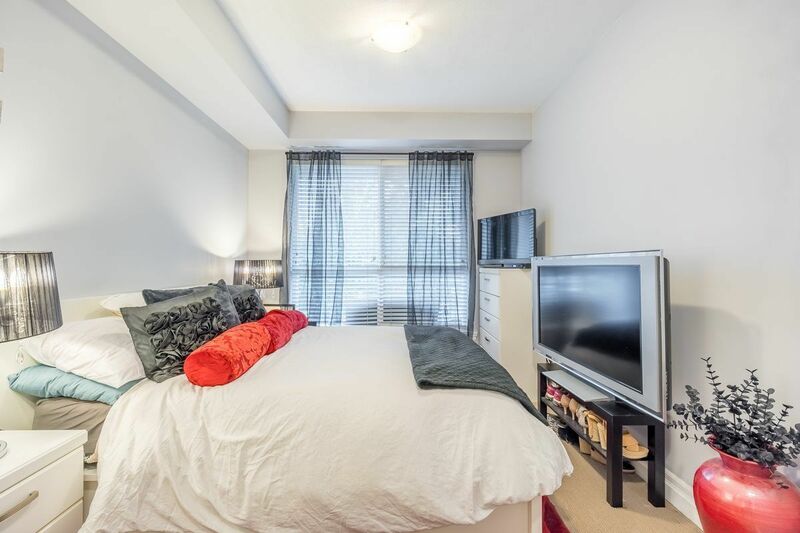 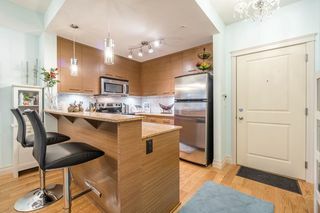 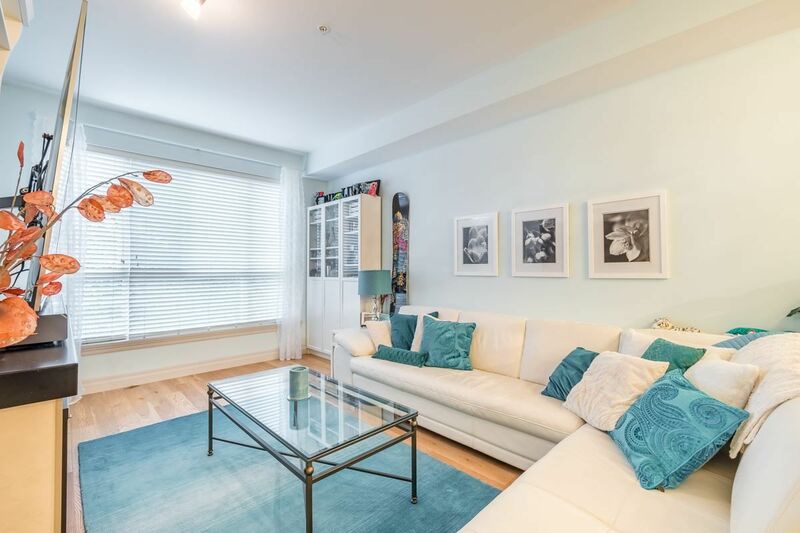 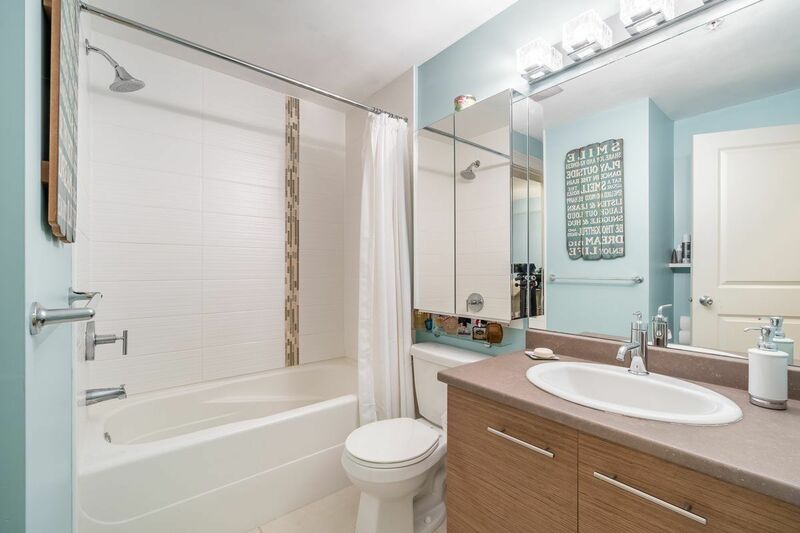 Full bathroom w/tile shower/tub enclosure + title floors BONUSES INCLUDE: 1 parking, 1 storage locker, RENTALS ALLOWED, laminate flooring, INSUITE LAUNDRY, balance of new home warranty, gym in building!